And now I'm gonna try to figure out how to use Skelux & Kaze's replacer at the moment. I might reply soon for updates! That looks really nice, looking forward to more updates. Character replacing is hard... At least for me. This is the problem I've been trying to figure out: Replacing the WHOLE model. I, well... kinda need a lil' hand replacin' Mario with htis one lady here. Been trying to use the tools for months! Alright. I DEFINITELY need help with the model replacing. Oh, goodness. Is it bad? i don't know what he actually did, i'm just saying that you should try to find that out and then decide wether to revert it or not - if you have someone messing around with things like that in your rom, it can have bad consequences later on. a great example would be green stars 1.0, where all the doors where nonsolid on one side and you could just walk through them. (22-07-2016, 09:36 AM)Kaze Wrote: i don't know what he actually did, i'm just saying that you should try to find that out and then decide wether to revert it or not - if you have someone messing around with things like that in your rom, it can have bad consequences later on. a great example would be green stars 1.0, where all the doors where nonsolid on one side and you could just walk through them. Well, the only thing I did was check on the warp, where everything slowed down til' the warp stopped. All I did was reduce the number of textures in the head, smoothed the model, changed the size, and imported it over Mario's head. 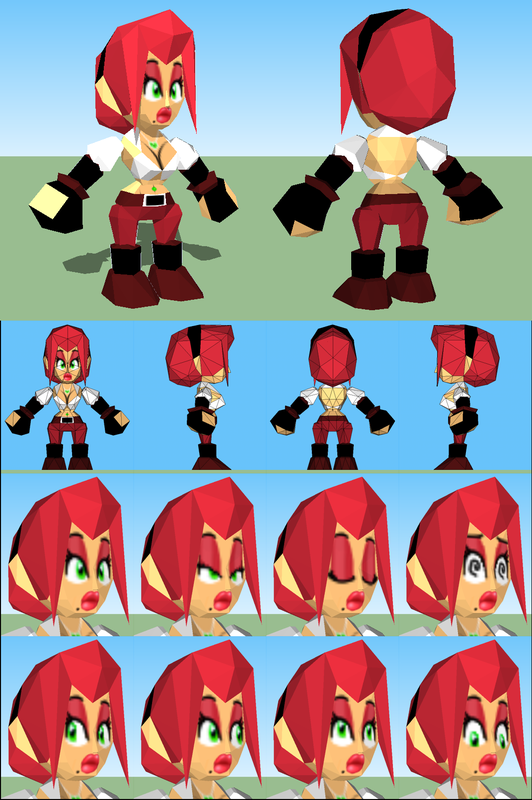 I also tryed reducing the polygons on the body itself. 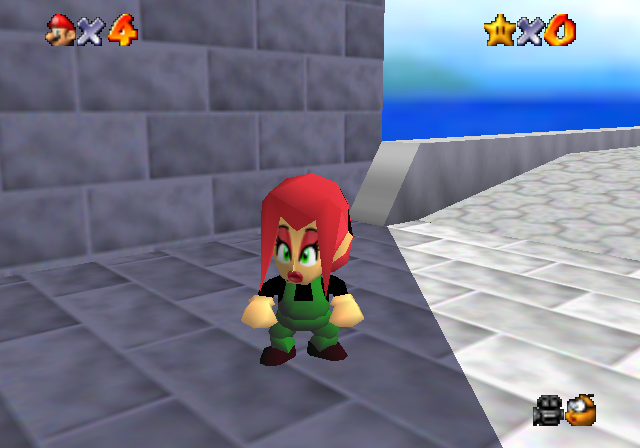 But it looked really bad low-poly--- so I just changed Mario's colors in TT64, removed the buttons, and swapped a few moves; I did nothing particularly special, (As in I didn't screw with any objects or anything like metal cap support or eye animations).